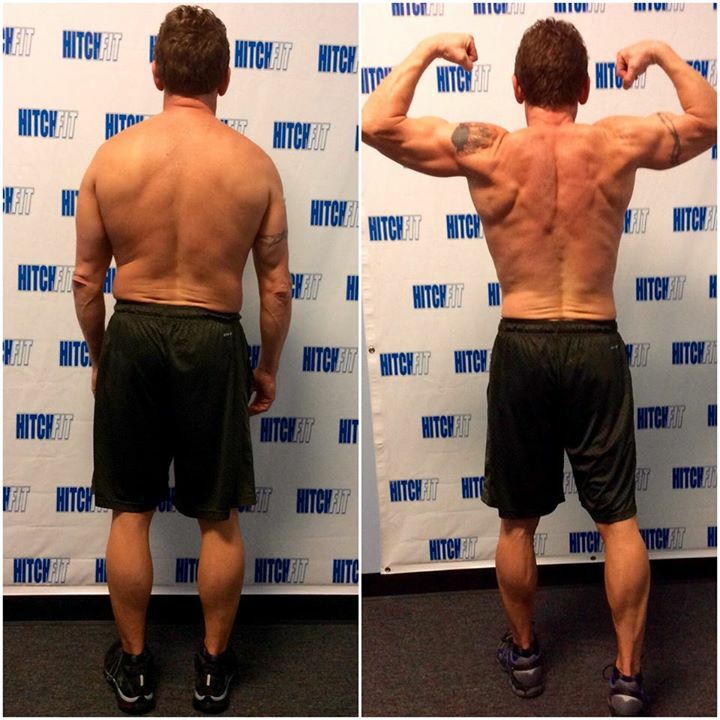 Home/Success Stories/Overland Park Fitness Training Client Gets Six Pack Abs! 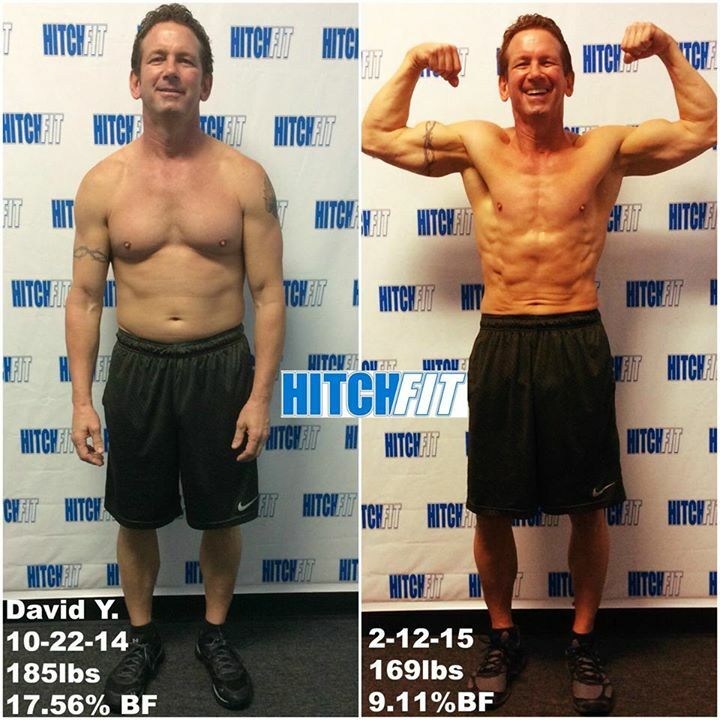 Overland Park Fitness Training Client David gets Six Pack Abs with Hitch Fit! “I have been working out on my own for years. I was going through the latest men’s fitness magazine and trying to copy the workouts. I thought because I was 52 that getting really fit was just a dream. That was before I saw the amazing results a coworker, and his wife were getting at Hitch Fit. He told me about Hitch Fit, and his trainer James Hanton. After my first visit with James I was hooked. 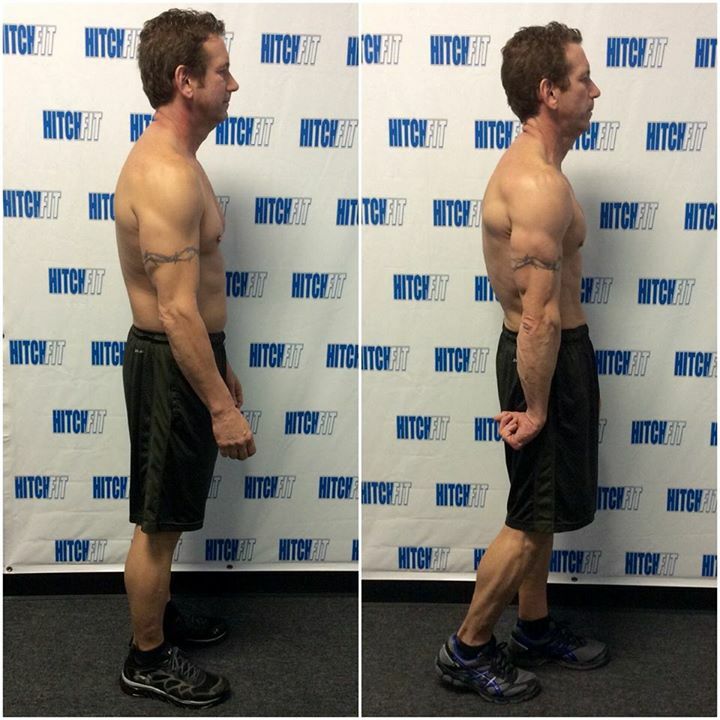 James not only taught me the best way to work out, but also the importance nutrition plays in reaching your goal. 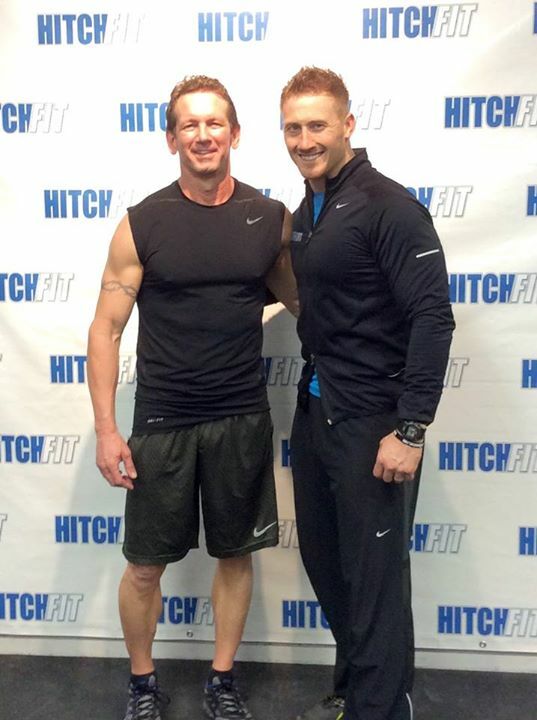 Not only James, but everyone at Hitch Fit has been supportive, and very encouraging as I started this journey. I am in the best shape of my life, and hope to someday have the body, and courage to do my first fitness show. And I know with the support of James, and everyone at Hitch Fit, I will make it happen!